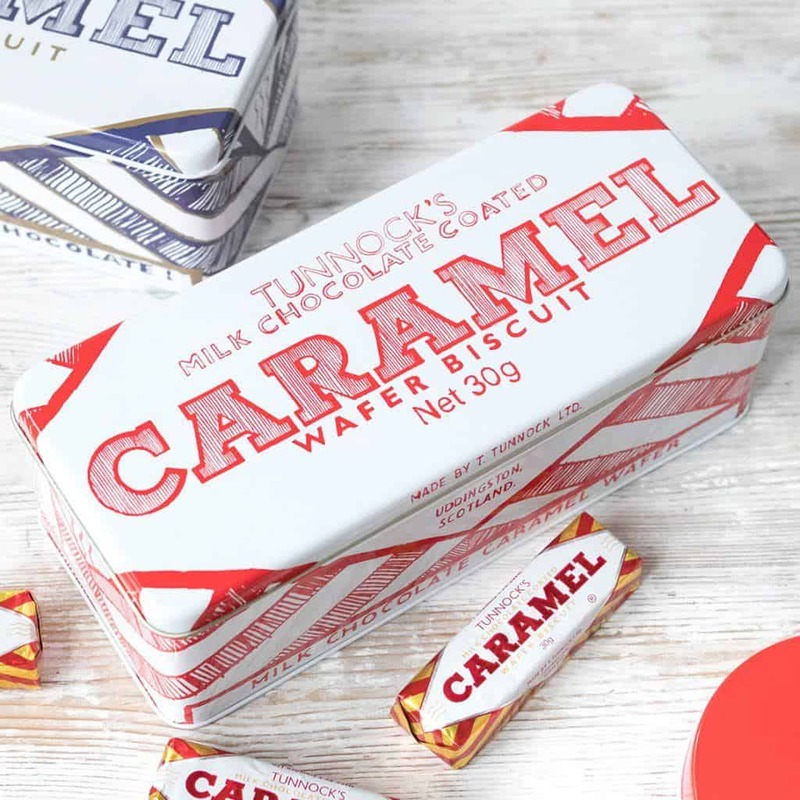 Premium quality Tunnocks tins and Scottish tins of fudge to brighten up your kitchen! 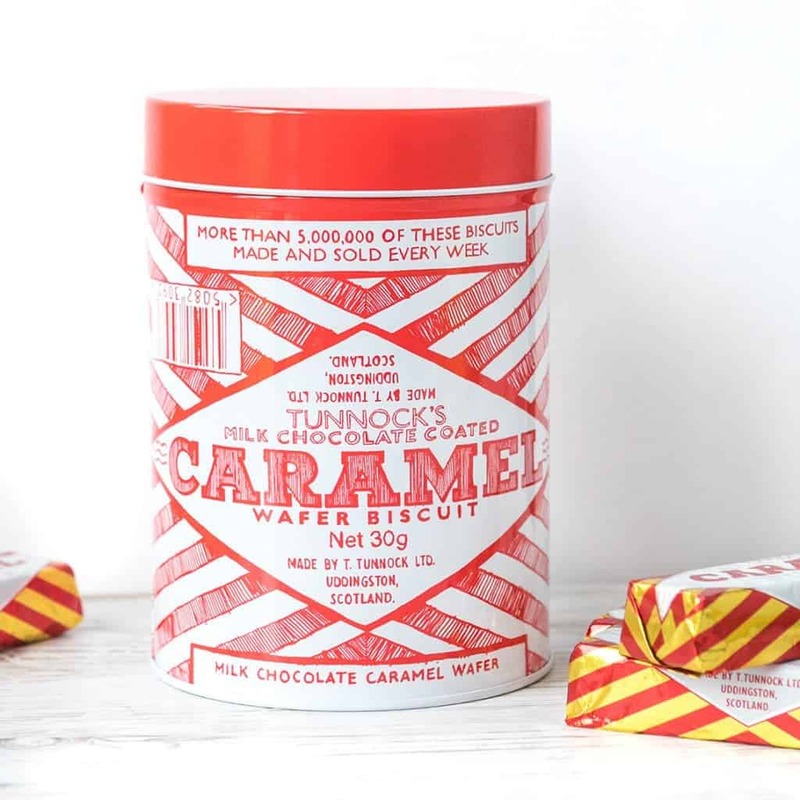 Use as a biscuit tin, cake tin, man tin, or for organising all your odds and ends! 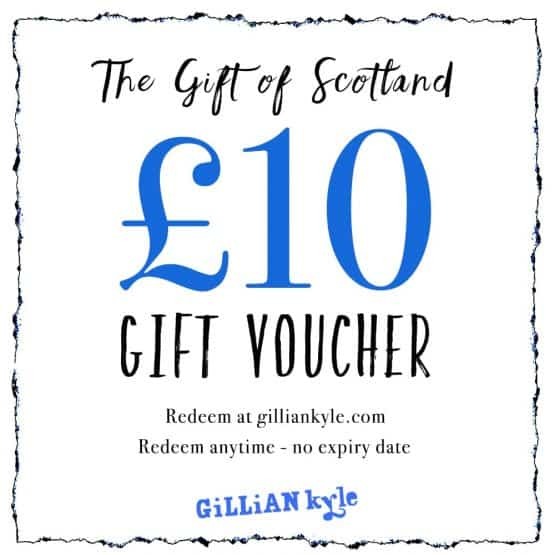 These make fun, modern and functional Scottish gifts. 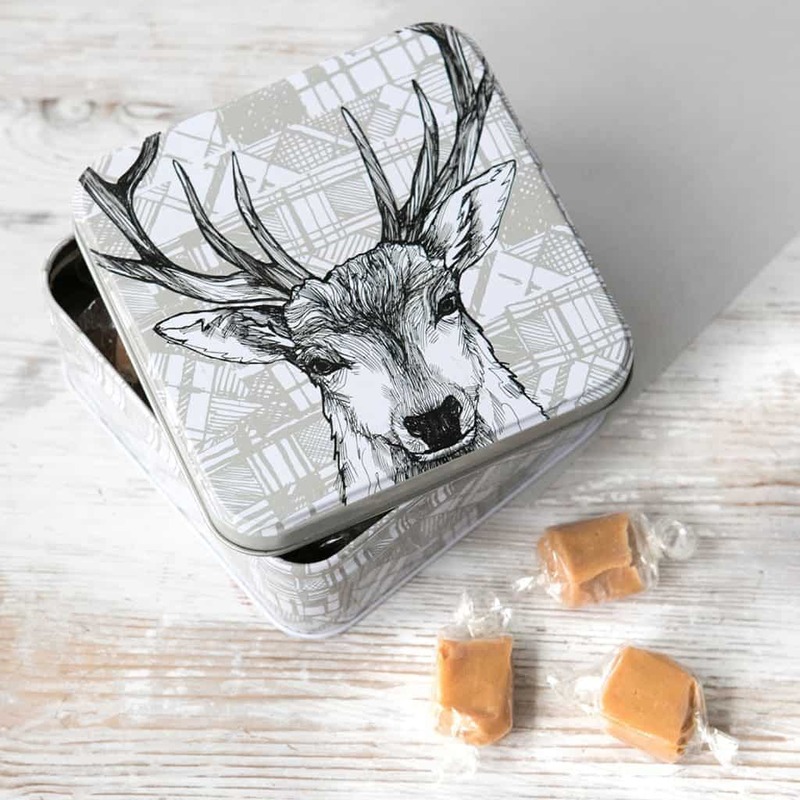 Finding the right, beautiful, storage tin to keep your favourite Tea Cake or tea bags in can be a difficult task. 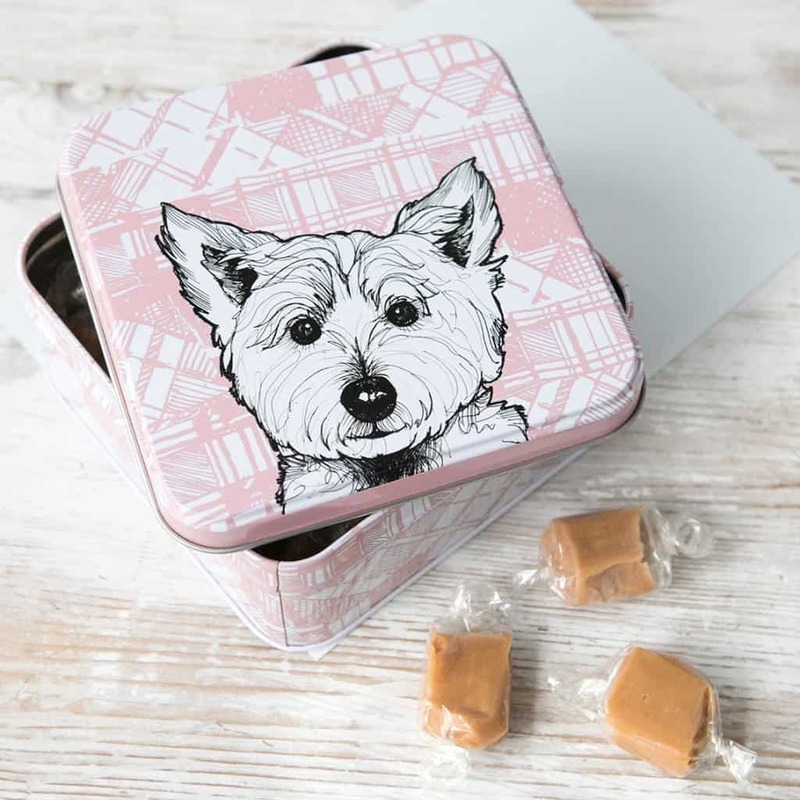 Our storage tins make ideal biscuit tins, cookie tins and tea containers. 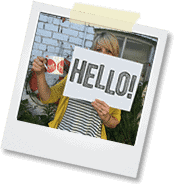 We also stock a large range of Homewares and home gifts.